On the go refillable sprayer. 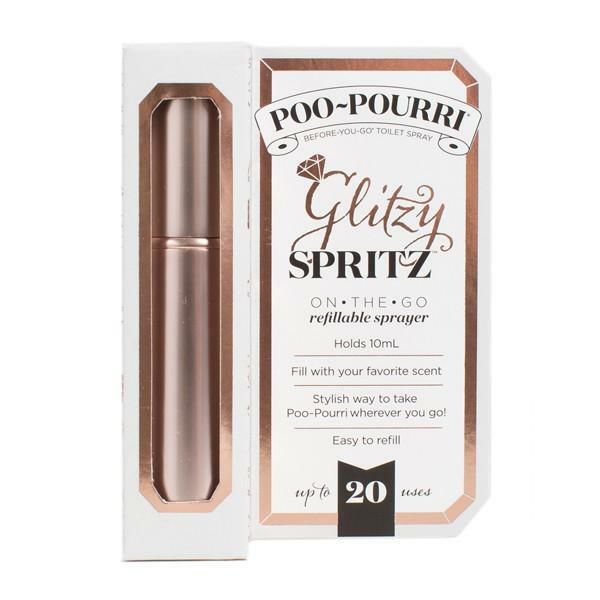 The discreet and stylish way to take Poo~Pourri with you wherever you GO! Holds 10 ml.